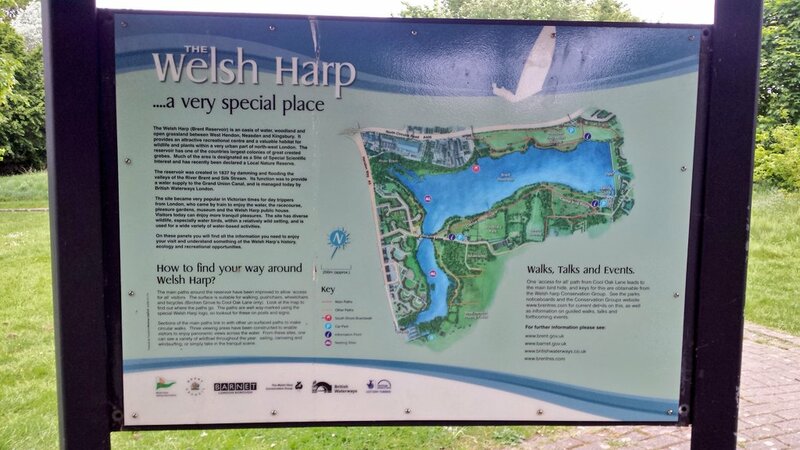 Run With Andy is a new running group that started on Tuesday 16th May for the Welsh Harp 4 mile run. Meeting point at Birchen Grove free car park Andy then leads you into a warm up before you start on the nature trail path. This nature reserve is a beautiful location to run if you are looking for a serene and secluded space away from car noise and road pollution. It’s a scenic environment with fields; woodland and wetland and if you run fast enough you might glimpse some rare birds. 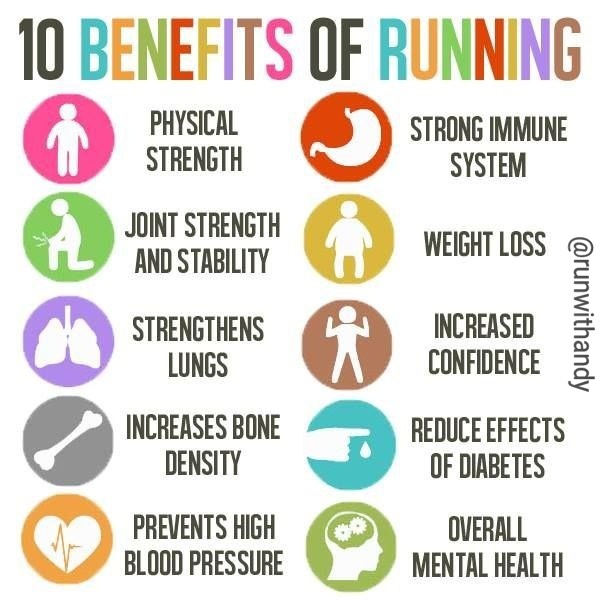 It happened to rain on Tuesday during our run however we were sheltered by the dense rainforest resembling a narrow version of the lush green Fern Gully and I reminisced a vacation in Jamaica. On route you see other joggers and members of the sailing community sitting at the waterside with the views of boats. 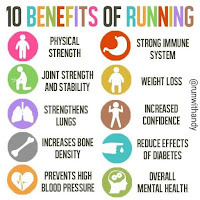 Andy will also be leading beginner runners tonight and regularly on Thursday’s for the One Tree Hill Park Run (4 miles), Alperton, as well as intermediate level on Tuesday’s beginning on June 1st at 6:45pm. 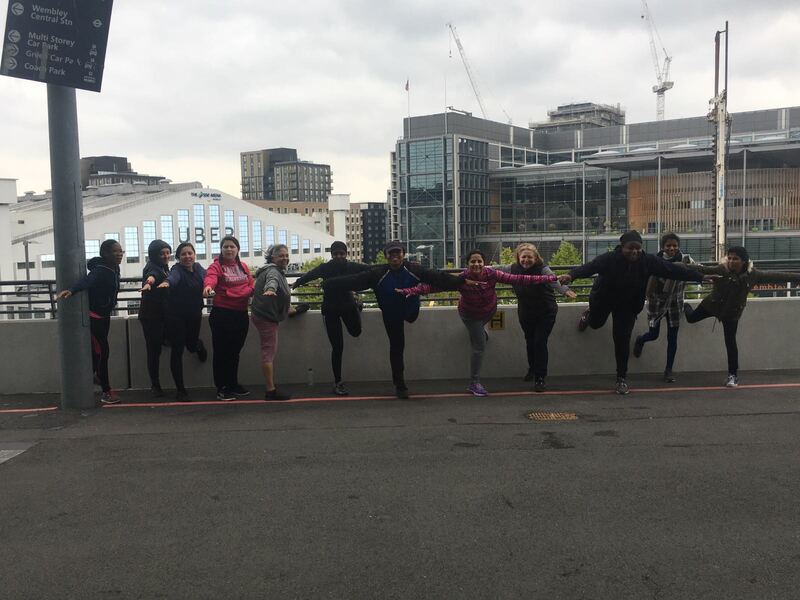 Looking for a midweek running group then join the Wednesday Wembley Stadium running group, an ASICS run group led by UKA Run Leader Reyane Smart. 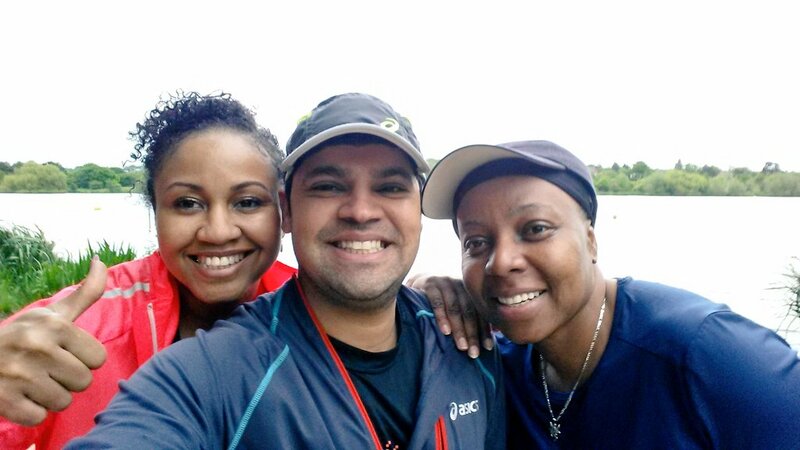 Rey a Personal Trainer and founder of Be Smart Get Fit is also a London Marathon Runner and international runner that has run competitively in US and France winning a silver medal from across the pond. 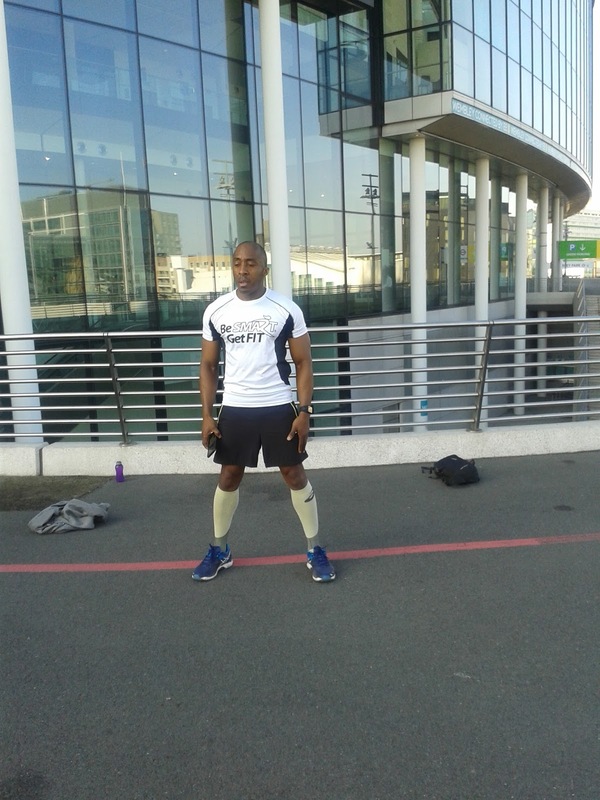 The ASICS Wembley Stadium run is a growing and established community for all levels of running abilities. 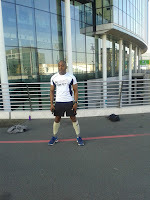 They meet at ASICS in the London Designer Outlet at 6:50 and warm up at the stadium before commencing the 5km run. informative post! I really like and appreciate your work, thank you for sharing such a useful facts and information about leadership management, keep updating the blog, hear i prefer some more information about jobs for your career hr jobs in hyderabad .